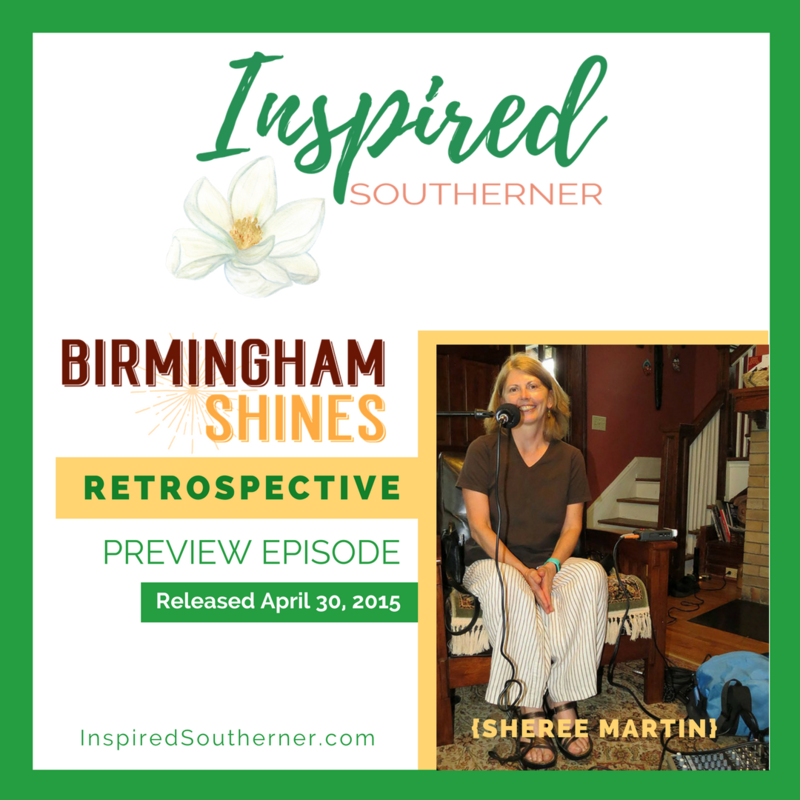 The Birmingham Shines podcast was officially launched by Sheree Martin May 1, 2015, but the preview episode explaining the genesis of the podcast was released the night before (April 30, 2015). 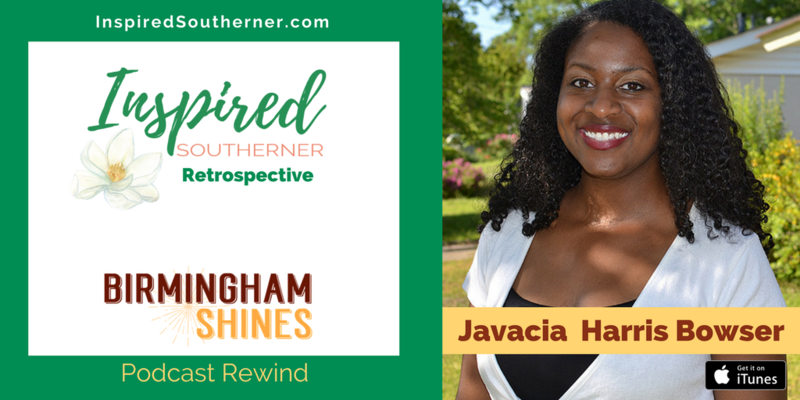 We thought it would be fun to re-publish the episodes and portions of the show notes here to spotlight some of the Inspired Southerners in Birmingham who have been guests on the podcast. 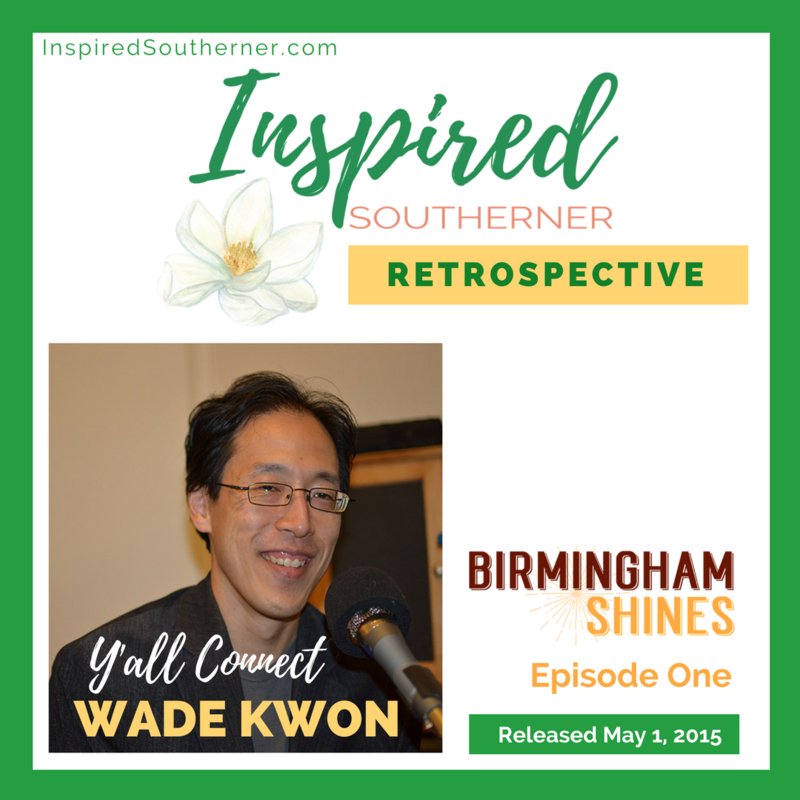 In this installment, we bring you the preview episode, which explains the origins of Birmingham Shines and Sheree’s love for podcasts and audio content. 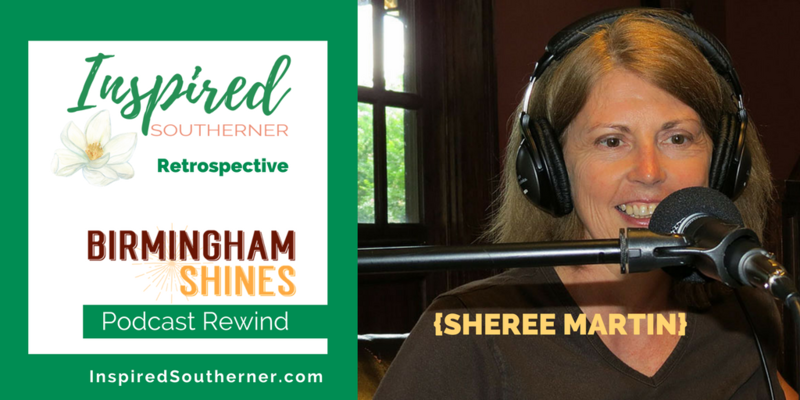 Birmingham Shines is one of 4 podcasts hosted and produced (so far) by Sheree Martin, a Birmingham-based entrepreneur, lawyer and writer. 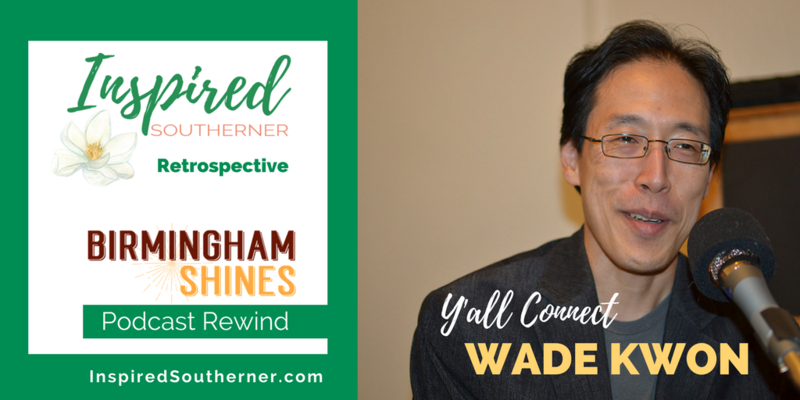 All 4 podcasts are published through iTunes (with media files hosted on Libsyn) and should be findable through just about any podcast app you might use. 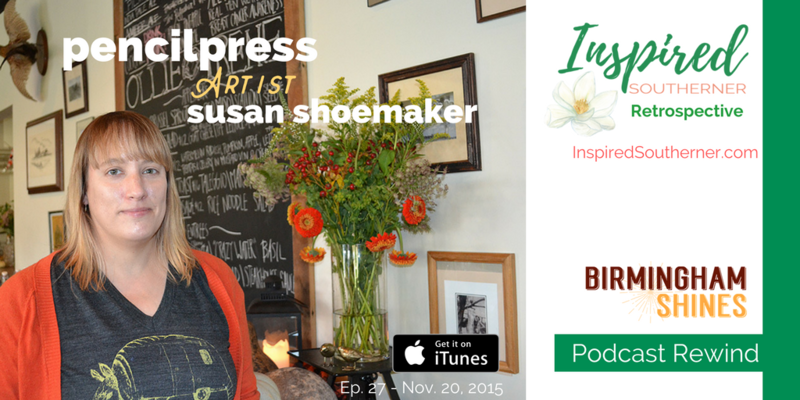 You can also download directly via the media player above, for offline listening. 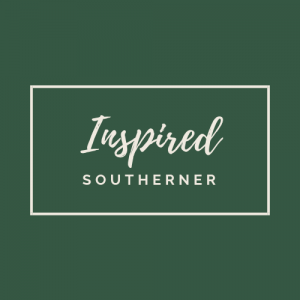 Choose the square icon with arrow pointing down to download to your computer. 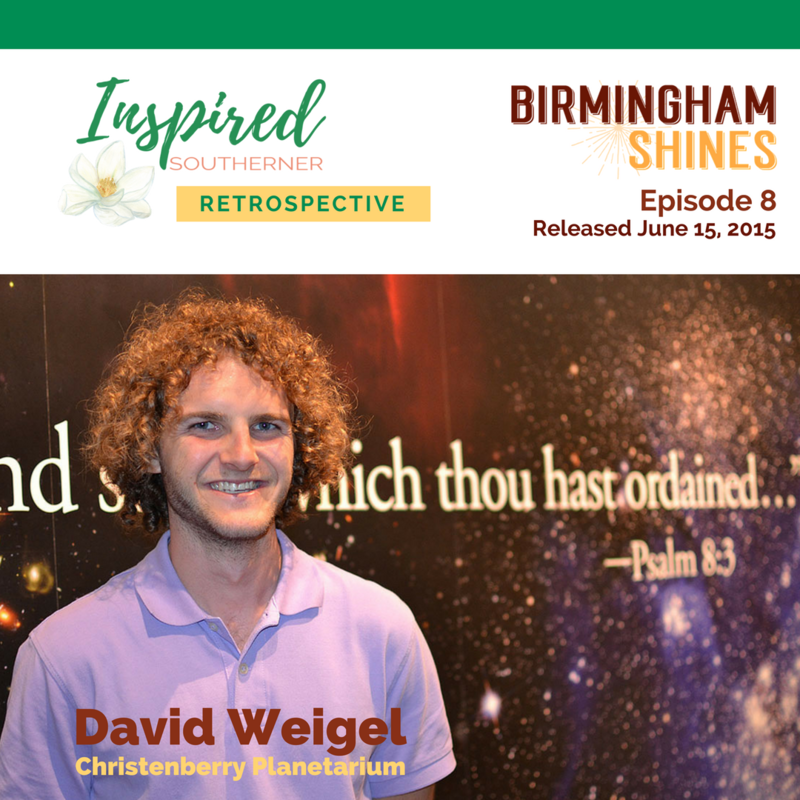 Most of these episodes are currently found on The Ben Franklin Follies blog, but soon will be added to the Shine Springs Farm website. Link will be added when ready. 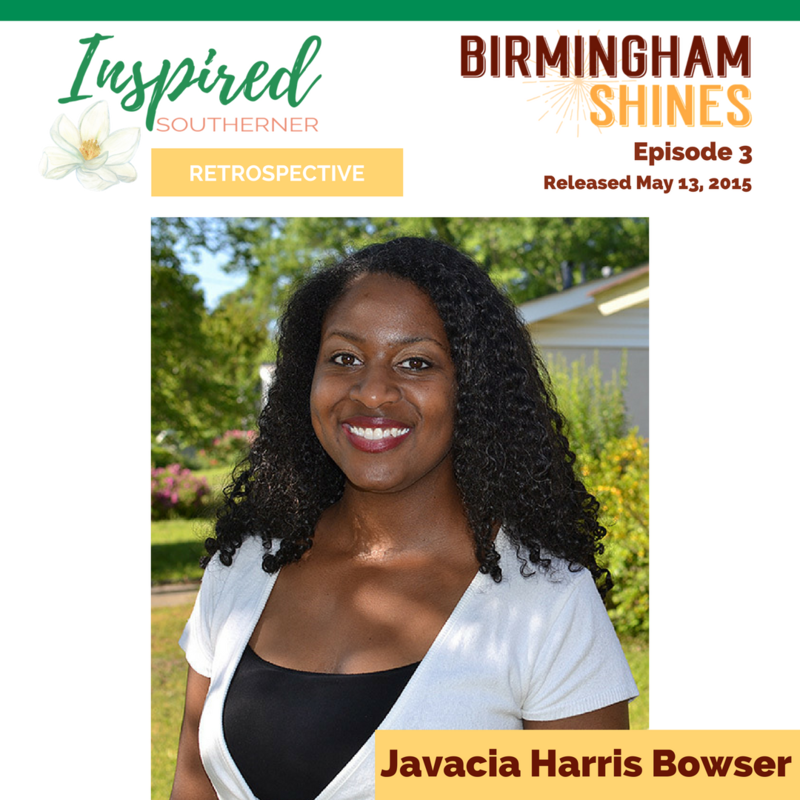 The original Birmingham Shines website was taken down to trouble-shoot a problem that developed and will be re-published soon.